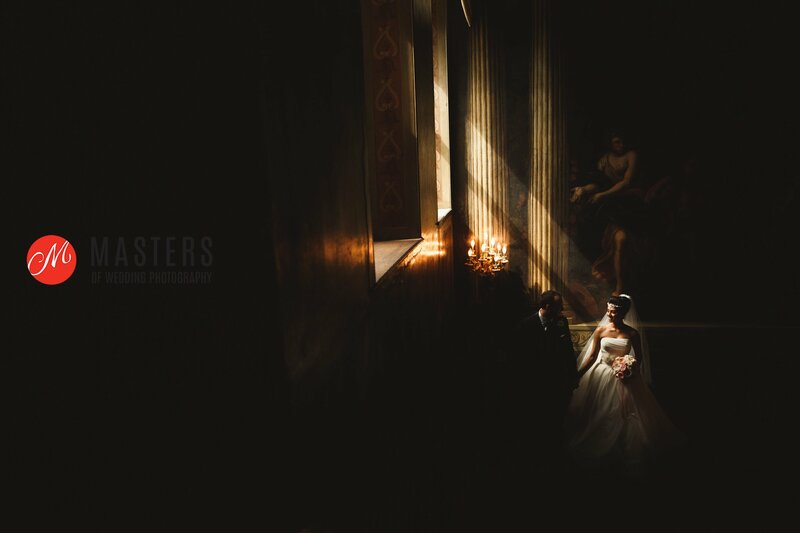 Well I wasn’t expecting to be writing another post before the end of the year but the news that we have been honoured with two Masters Of Wedding Photography Awards in the latest round of competition was too good not to share. The Masters Of Wedding Photography Awards run yearly judging the best of the best wedding photographers in the UK against one another over the course of four rounds through the year. The judges are made up of three world class wedding photographers who have the daunting task of looking at thousands of entries and selecting the winners. Very simply if after judging two out of three judges are in agreement, then a photo can be awarded. It’s tough to win an award, and to win two has genuinely bowled us over on our first ever entry and is a lovely recognition of the effort we’ve been putting in over the past few years and the high standards we set ourselves. Next years diary is very nearly full with only a handful of peak dates remaining and bookings are now being taken for 2018 as well. If you’re looking for an Award Winning Wedding Photographer In Kent then we would be absolutely love to hear from you.